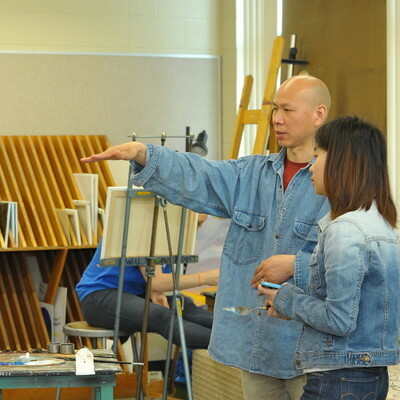 The Bachelor of Arts in Art History program is structured for students interested in museum studies, working in an art gallery, or doing advanced work in art history. You'll take in-depth courses in art history and theory, as well as courses on the role of modern art. 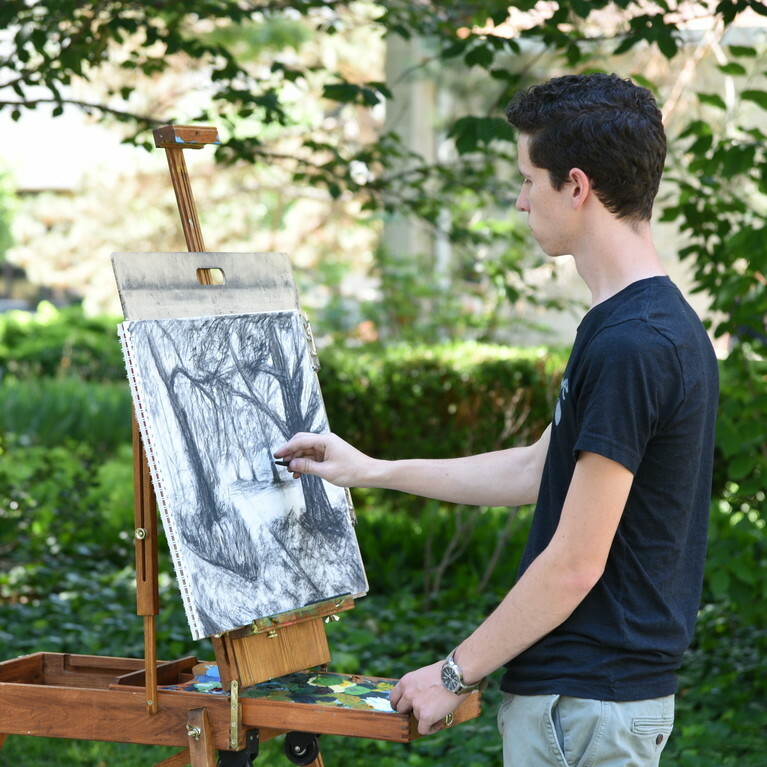 You'll learn about museums, research in art history, and take basic drawing and design courses. You'll graduate the program with an advanced understanding of art's role in society, both past and present. Required Correlated Courses: RG105 Intro to Old Testament (3), RG106 Intro to New Testament (3)OR RG 102 World Religions (3). Will also count as Gen. Ed. Humanities credit. 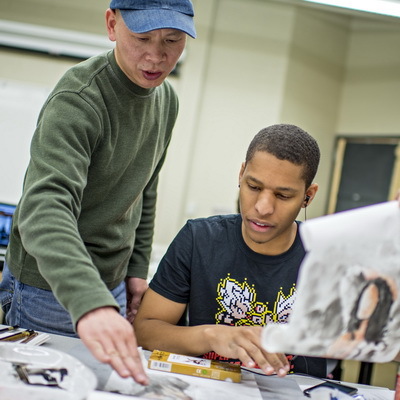 Apply for art department scholarships - available for incoming freshmen, current and transfer students. Find information for current students, including travel, outreach, internships, and student organizations. The Art Building has studio classrooms, gallery space, sculpture patio, student lounges, and more.